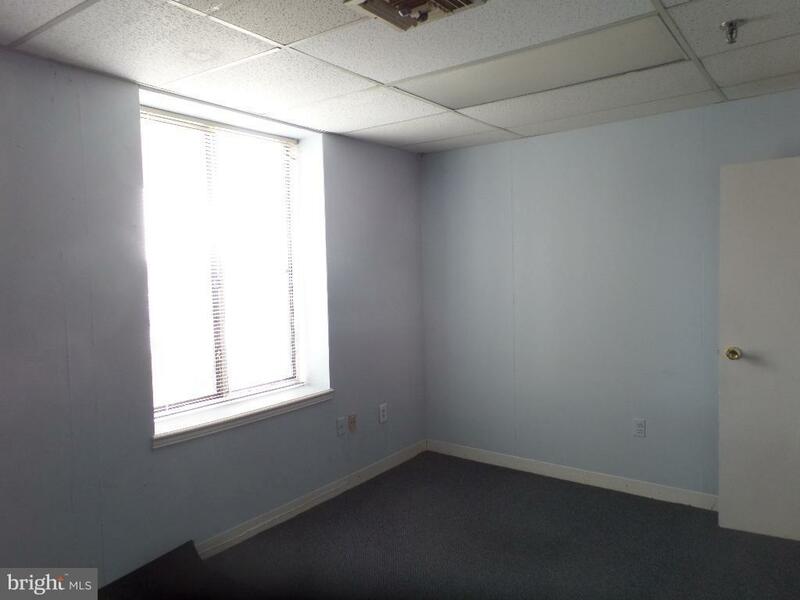 450 sf office space consists of waiting room, small office / file room and large office with window. Suite updated in 2017. 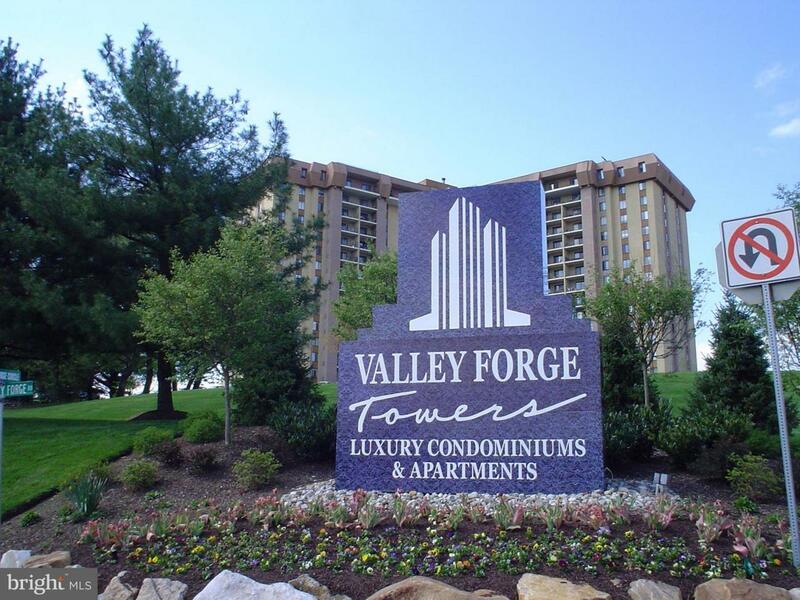 This office is located in Valley Forge Towers Building 1000 (South Tower). Building amenities include restaurants, dry cleaner, salons, shipping facilities etc. 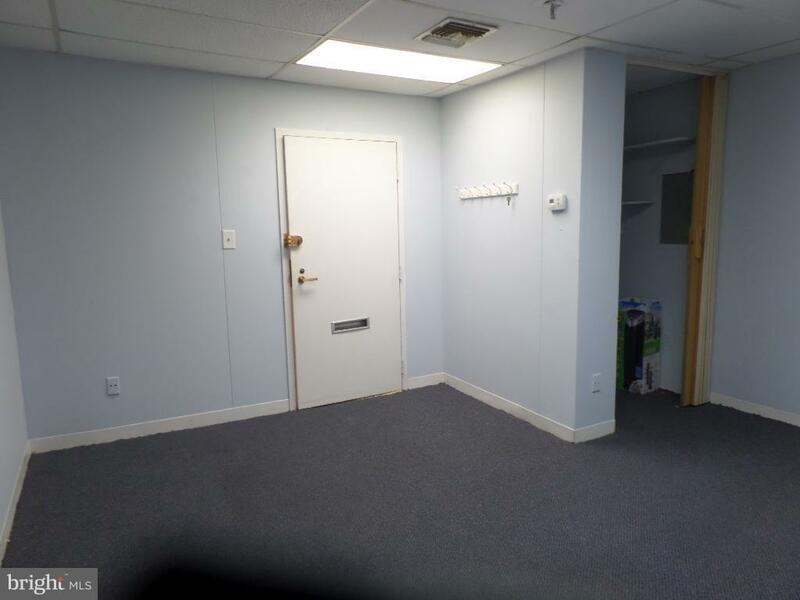 Lease includes all utilities except electric. 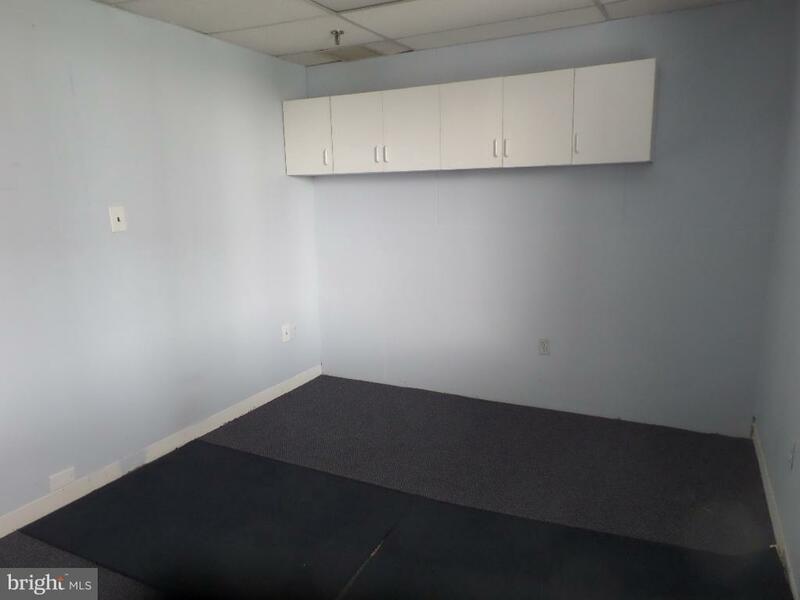 This property would be ideal for professional offices, financial planner, manufactures representative, mental health professionals including psychiatrist, psychologist, substance abuse counselor, marriage and family counselor, psychotherapist. Centrally located near King of Prussia Mall, Valley Forge Casino, Routes 422, 23, I-76, Schuylkill Expressway & Pennsylvania Turnpike..